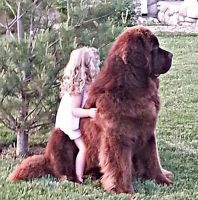 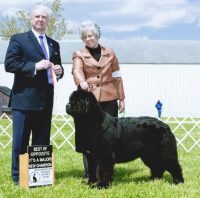 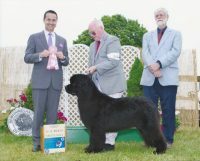 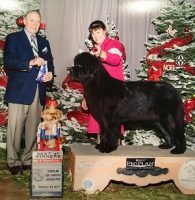 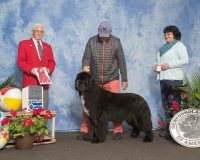 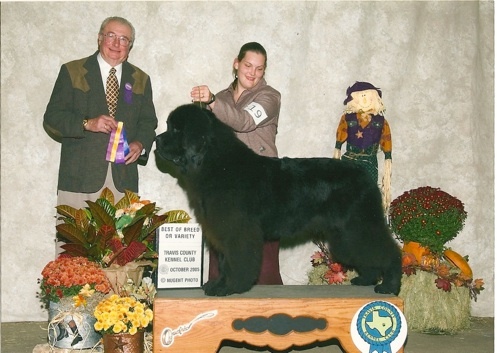 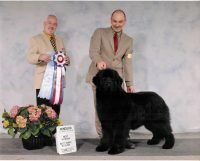 Rosewood is our home and home to our wonderful Newfoundlands. 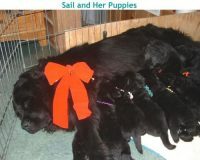 We are located on the shores of Skaneateles Lake in beautiful upstate New York. 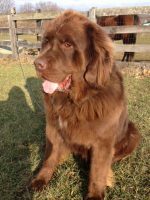 The lake is one of the cleanest bodies of water in the country and provides hours of fun for the dogs. 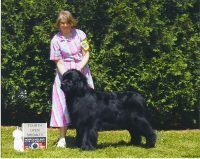 We have had newfies since 1987. 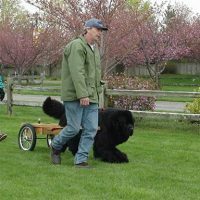 They have been a large part of our family over the years in show and tells’, carting demonstrations and even school plays. 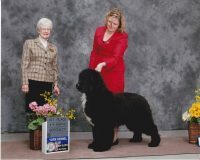 Many of them have earned draft, water and obedience titles. 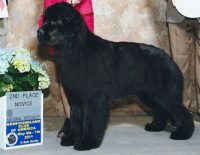 They are truly a versatile breed, that is why we feel that this is a wonderful breed to be loved and cherished.